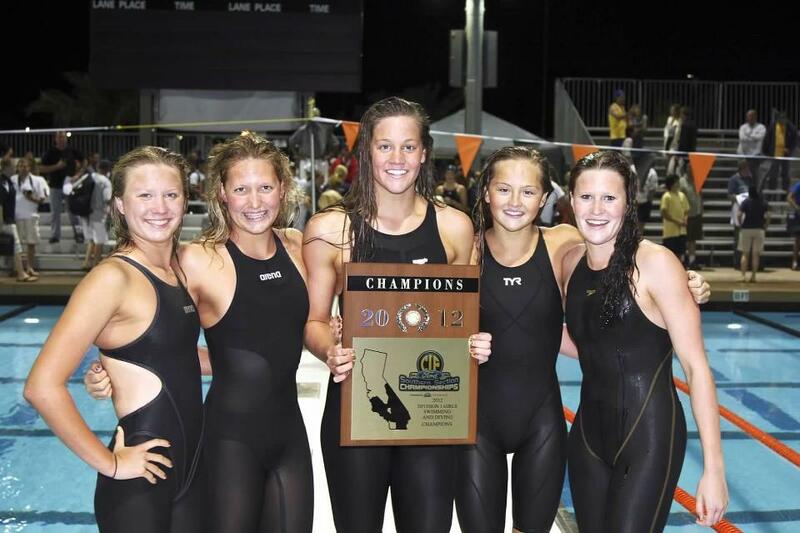 Congratulations to the JSerra girls swim team for bringing home the 2012 CIF Championship, on May 12. 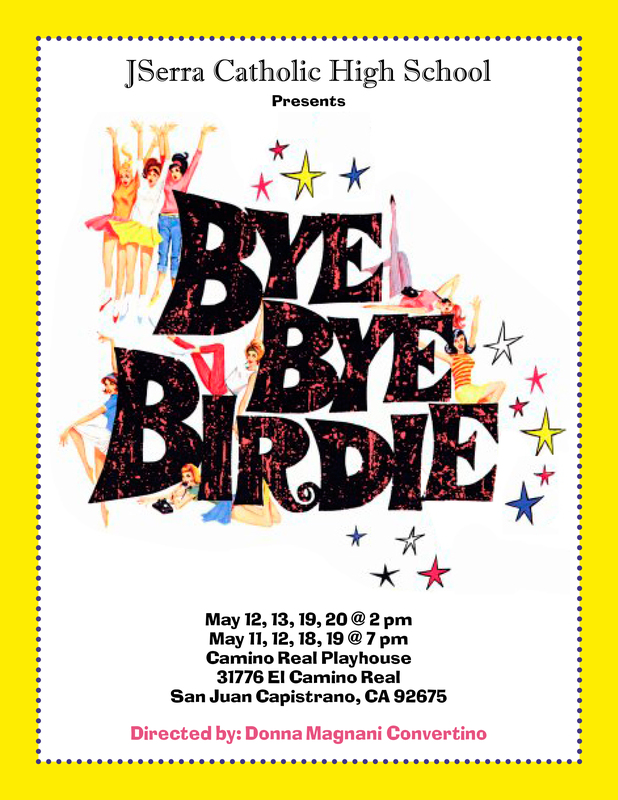 The swimmers include; Karli Thuen (JSerra Online student), Kaitlyn Albertoli, Rebecca Millard, Katie McLaughlin, and Brittany Kahn (JSerra Online student). The small team of five finalists, with 14 qualifying entries for CIF won the first girls CIF Swimming title in JSerra history and the first JSerra Division 1 title in a girls sport. Congratulations to all of the JSerra swimmers for an outstanding season. 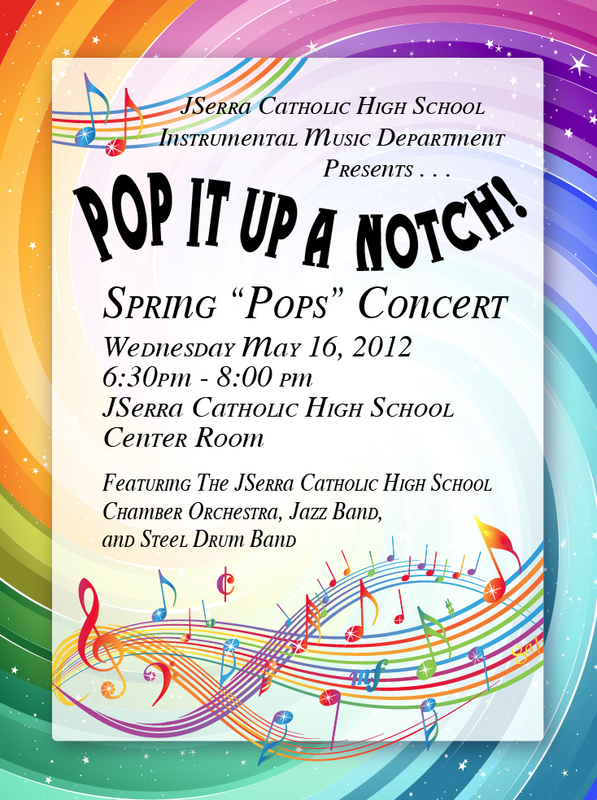 For more on JSerra Aquatics click here. 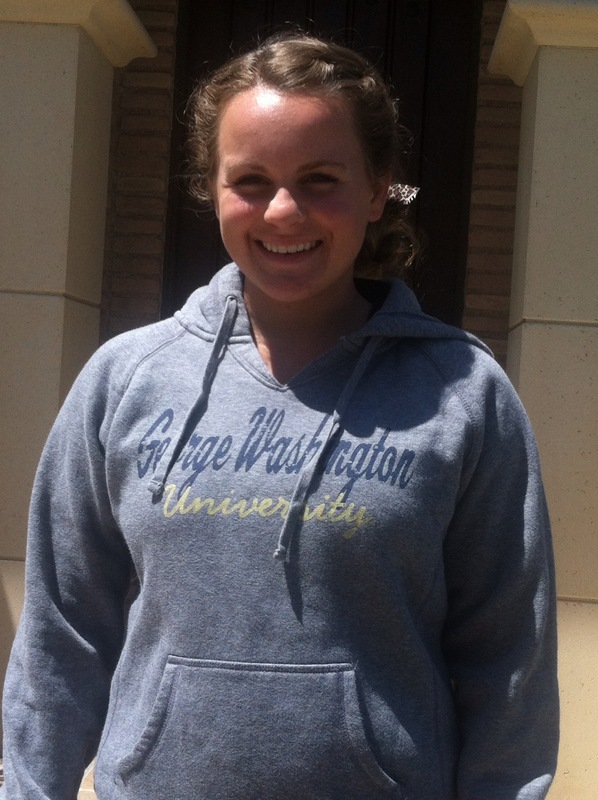 Congratulation to JSerra catcher Madison Myers-Cook committed to George Washington University, recently and will be joining the team this fall. Myers-Cook is batting .388 with 13 runs and six RBIs for the Lions this season. For more on the Lion’s softball program click here.